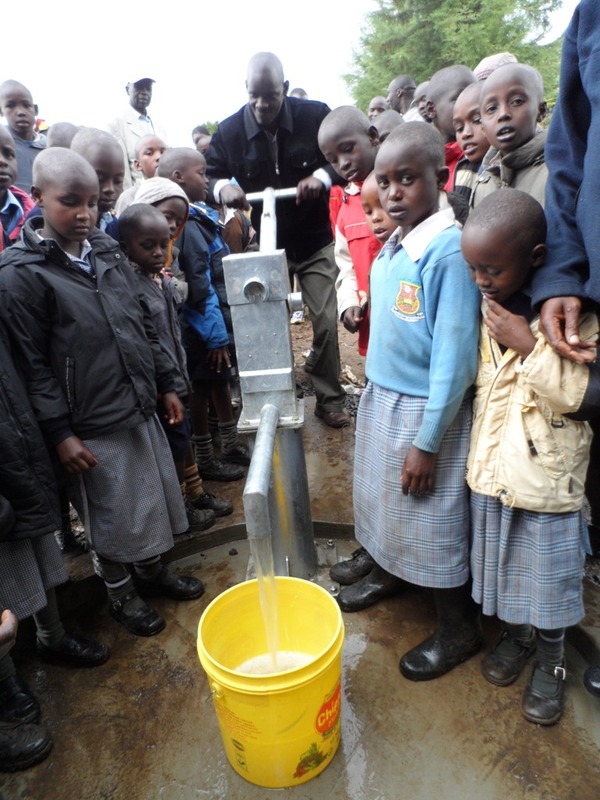 The proposed Teresia Primary School Water Project is at Teresia village, in Nandi North District. 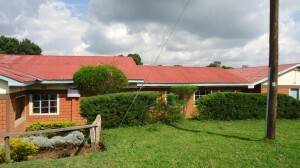 Teresia is a public boarding primary school hosting both boys and girls. 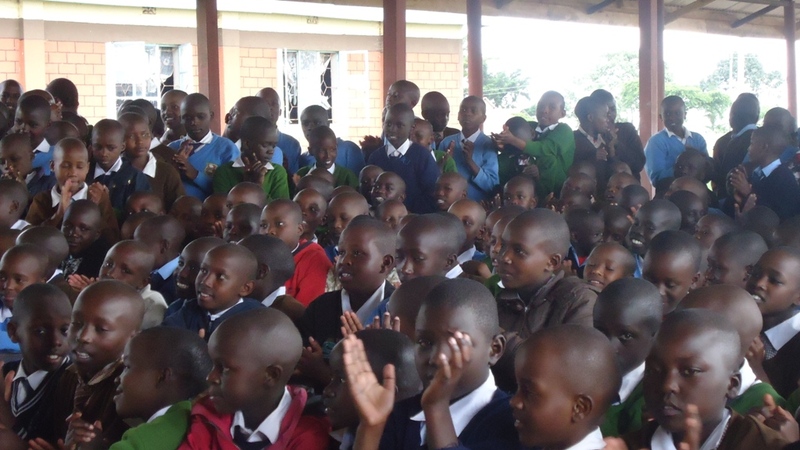 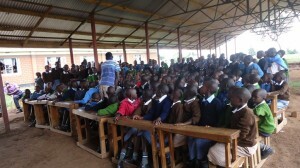 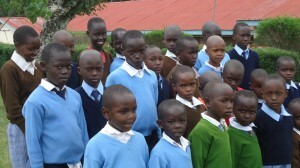 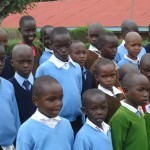 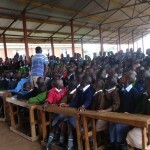 The school administers basic primary education from nursery to standard eight. 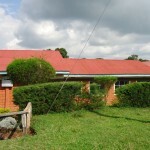 The school is seventeen years old since its inception in the year 1995. Last year the school sat for Kenya Certificate of Primary Education (K.C.P.E) and became fifth position among the first top ten schools nationally. 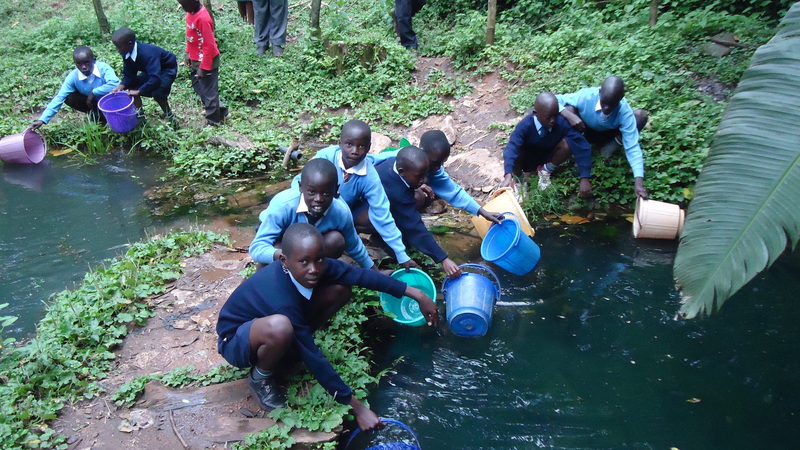 However, despite having done well in national examinations, access to quality water remains a big challenge among many others. 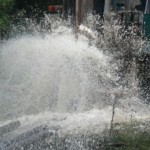 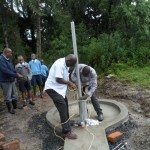 The school management, teachers and pupils of Teresia Primary School have therefore requested Bridge Water Project to intervene in the matter and drill a borehole that is aimed at providing quality water for domestic use and improving sanitation and hygiene standards of the school. 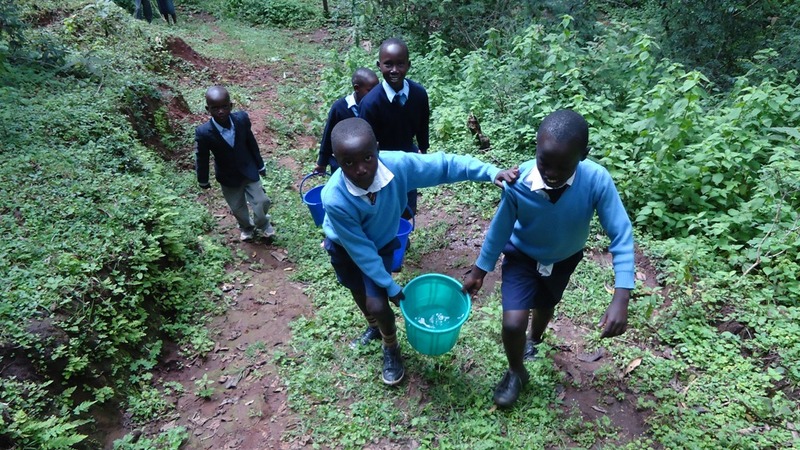 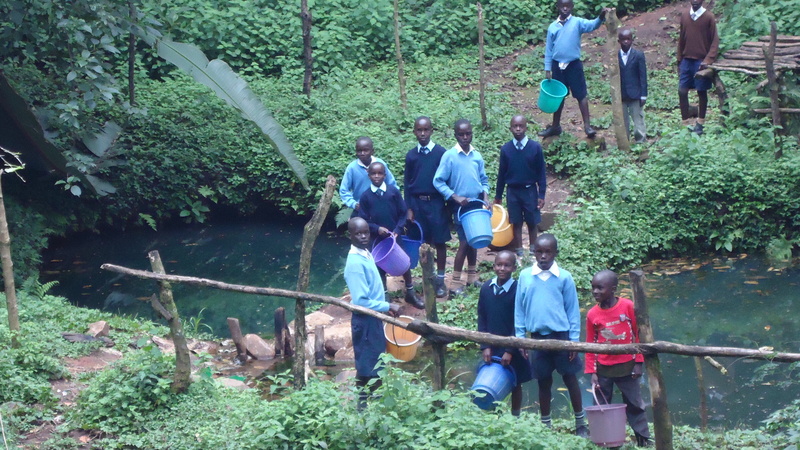 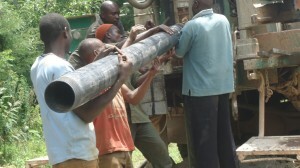 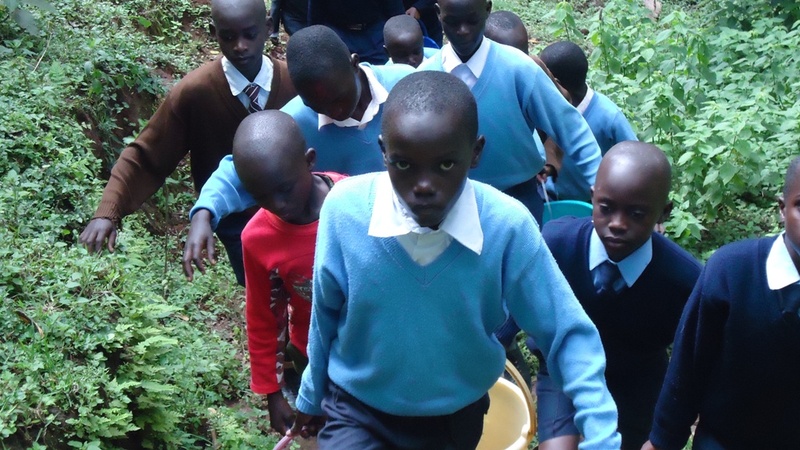 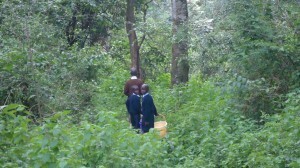 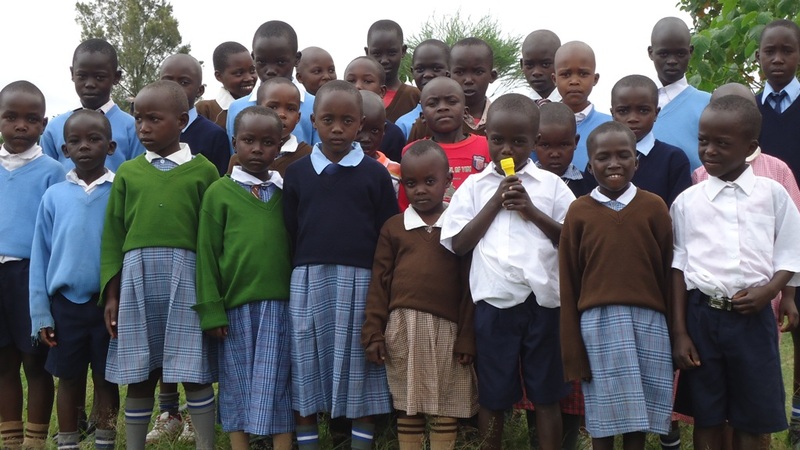 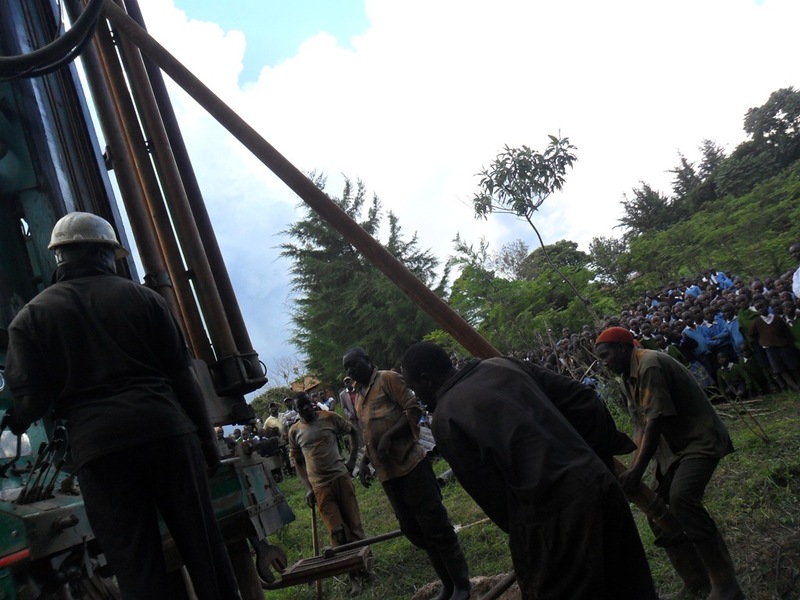 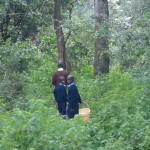 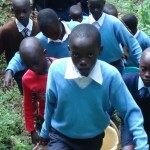 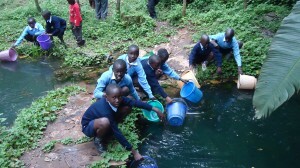 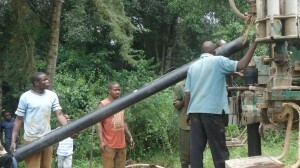 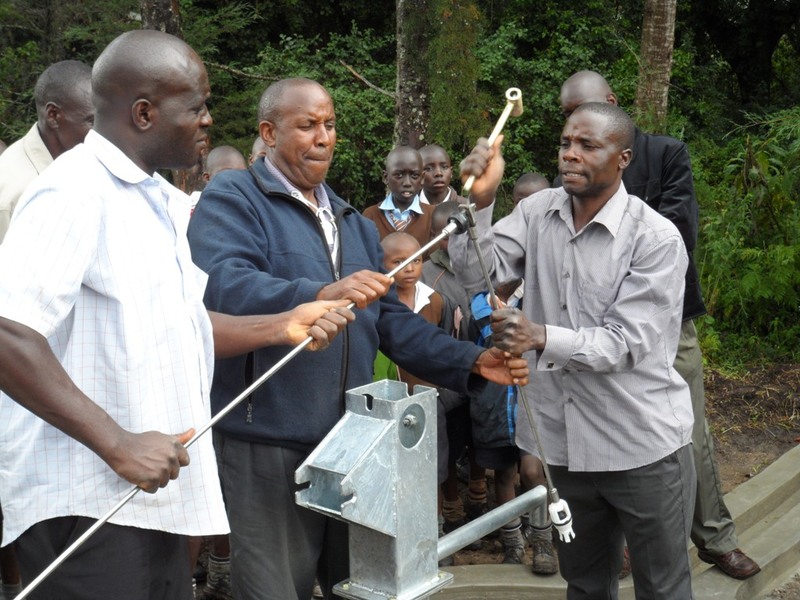 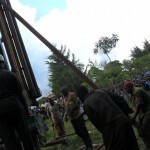 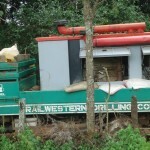 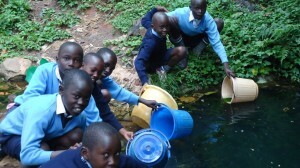 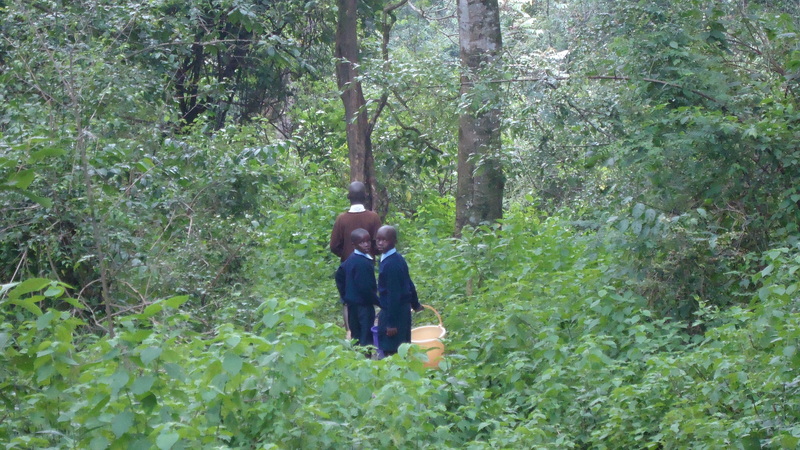 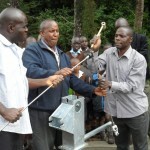 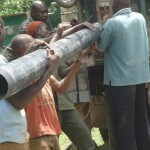 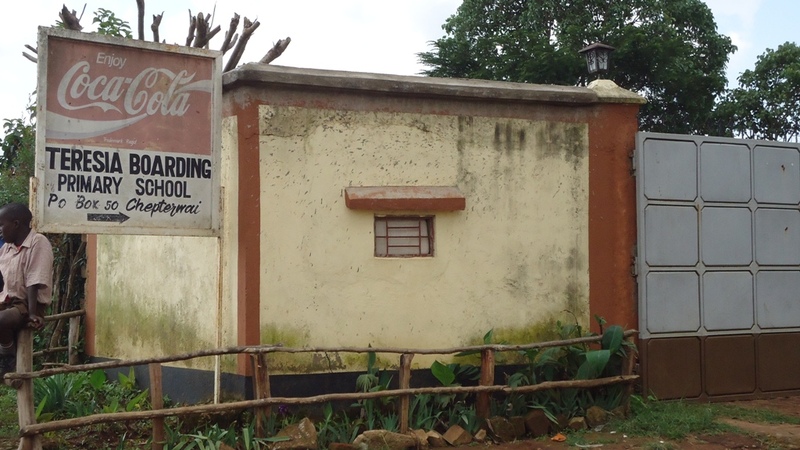 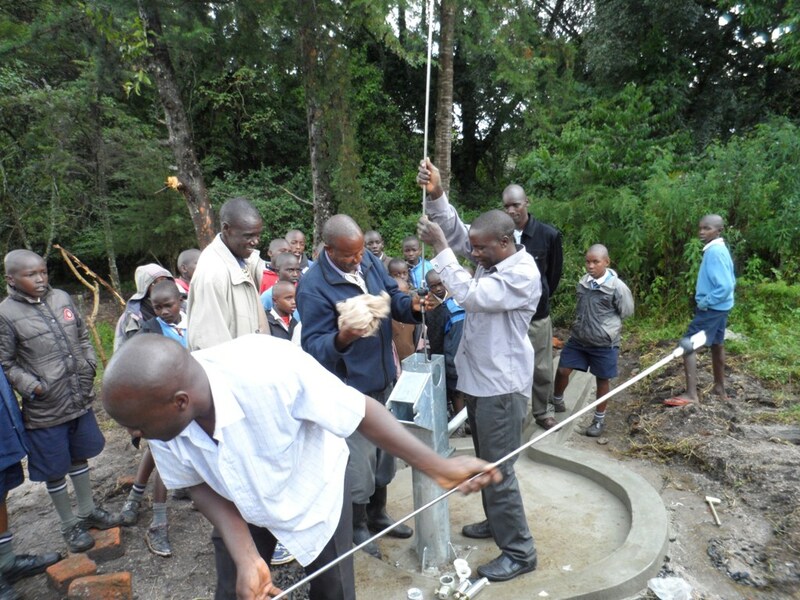 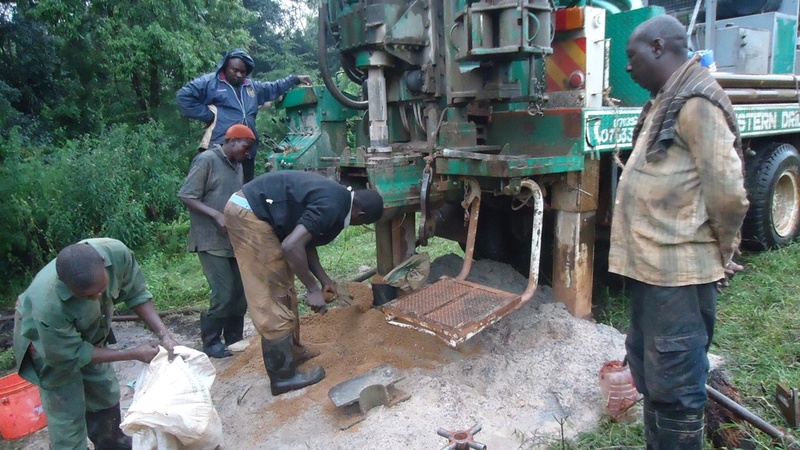 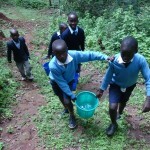 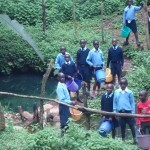 Teresia School currently gets water from a dam located ½ km away inside Teresia Forest. 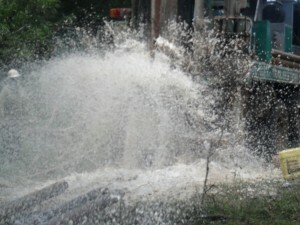 The dam is open and deep in the forest. 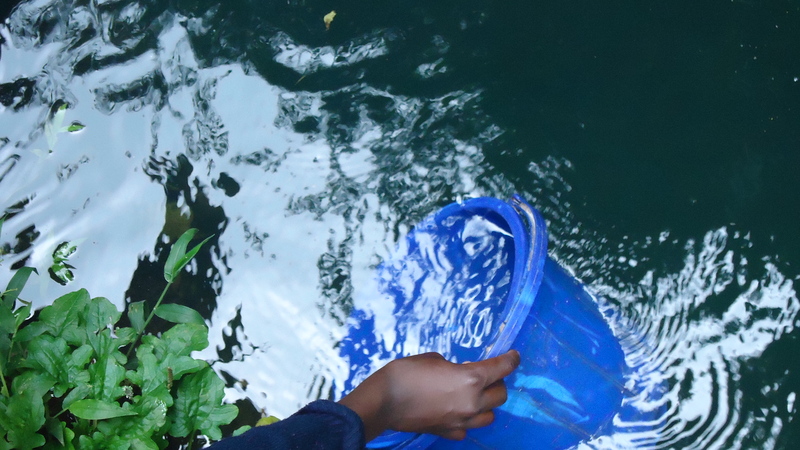 Wild animals like monkeys and baboons also enjoy the taste of the same water hence not guaranteeing the water to be of good quality. The water surface is laid with spyrajarus (green coloring matter) which causes coughing and amoeba infections. 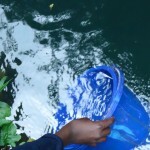 The water turbidity value is 80 way below the requirements of the World Health Organization hence not fit for human consumption. 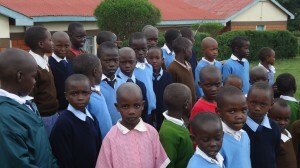 The school has an enrollment of 350 pupils, 20 teachers and 15 support staff. 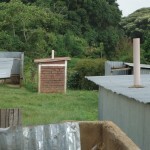 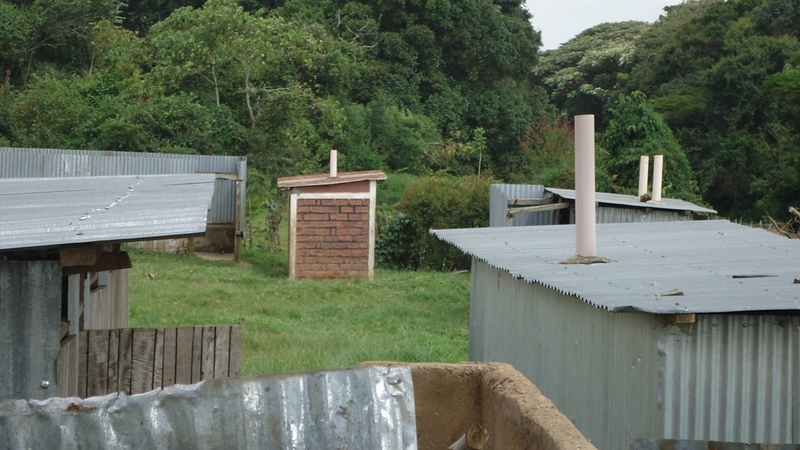 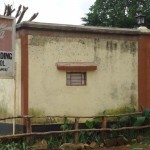 The sanitation and hygiene status of the school is poor, the latrines are not enough for both pupils and teachers and the existing latrines are not washed on a daily basis. 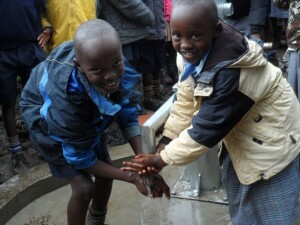 There are no hand washing points in the school. 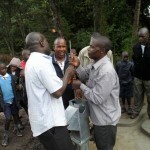 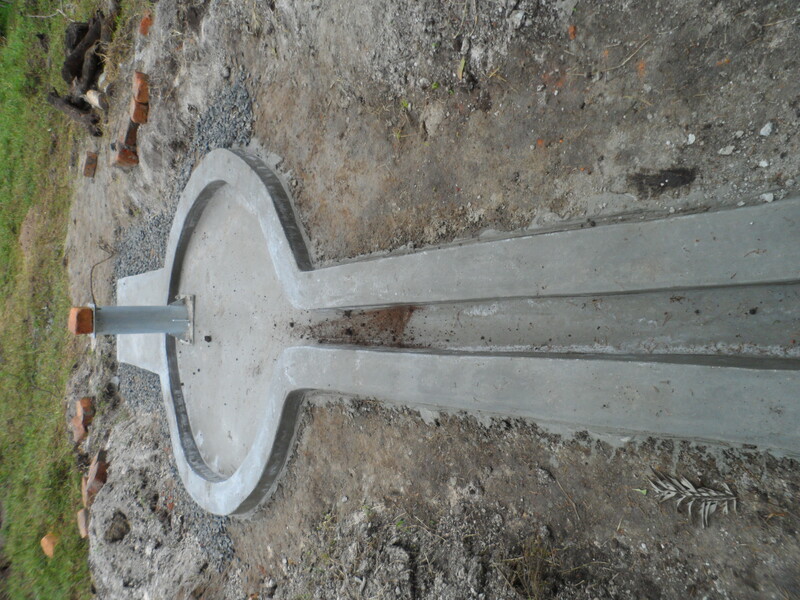 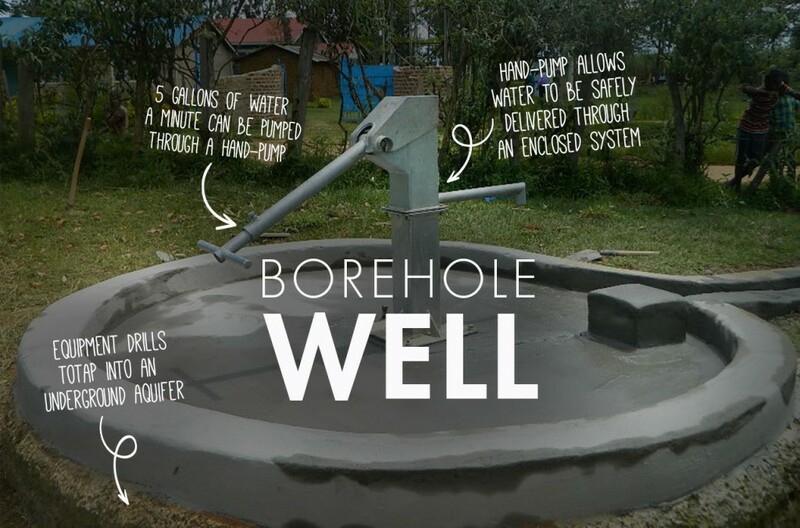 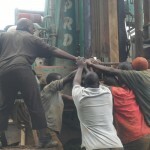 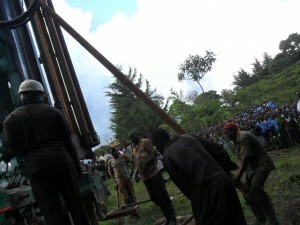 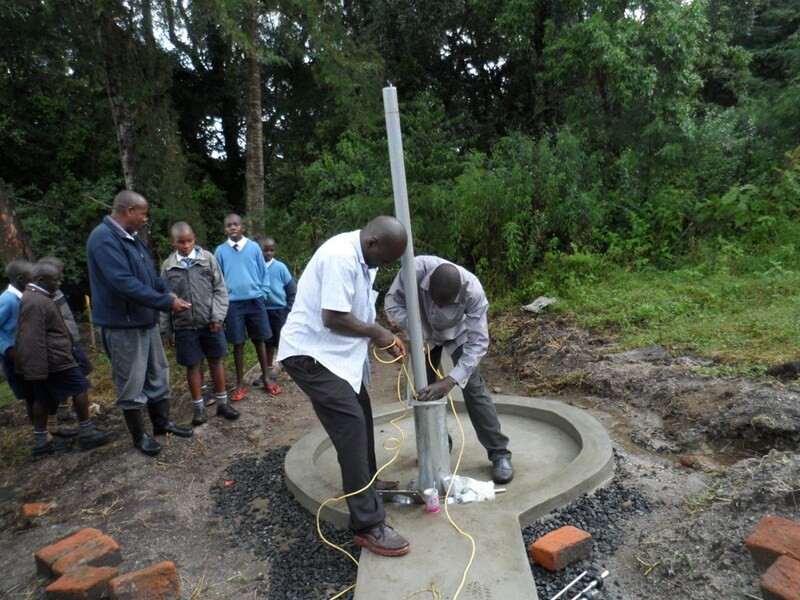 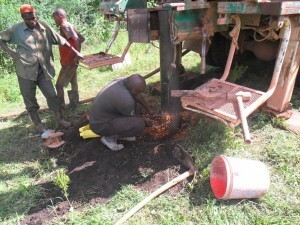 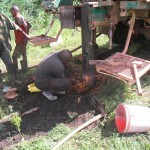 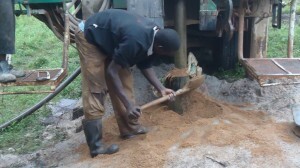 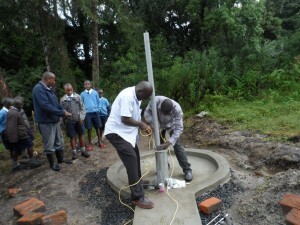 When the well is drilled, it will benefit the pupils, teachers, support staff and neighbors of the school. 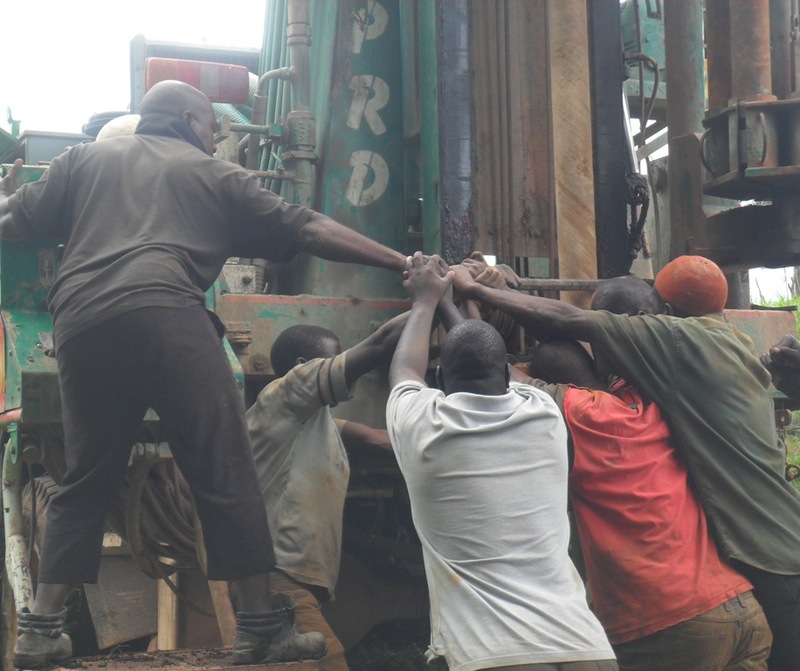 There is need to step in and drill a borehole in the school that is aimed at providing access to quality water for the pupils and the entire staff. 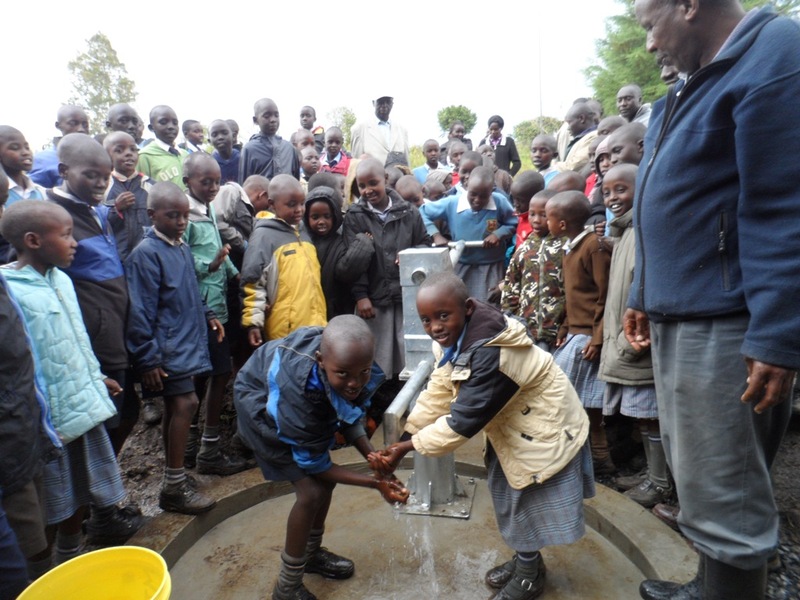 With availability of sufficient quality water, there will be improvement of hygiene and sanitation in Teresia Primary School. 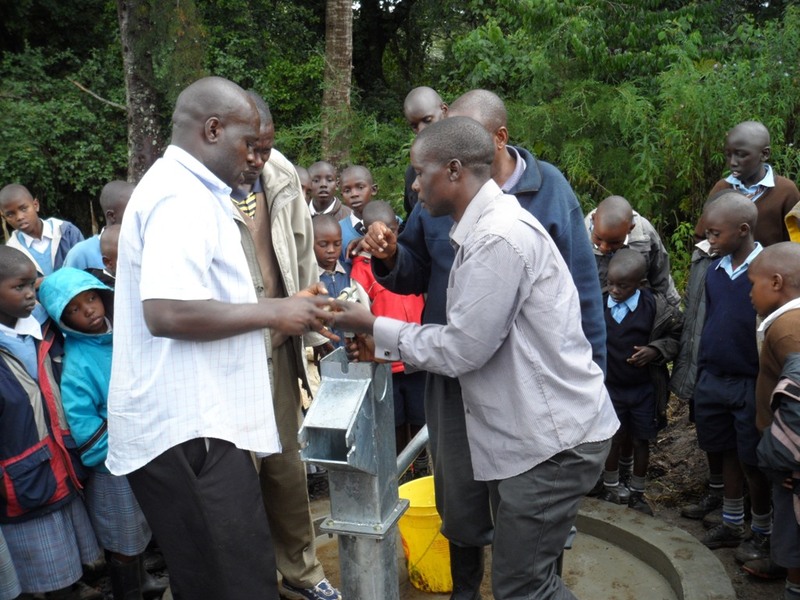 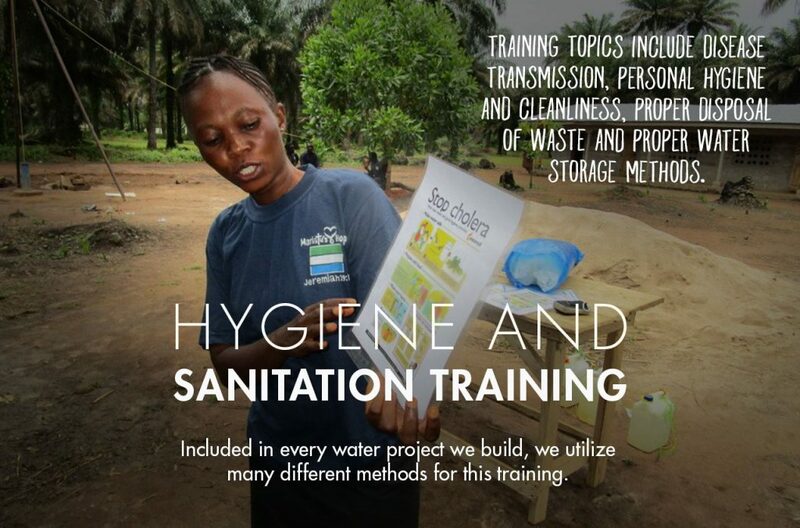 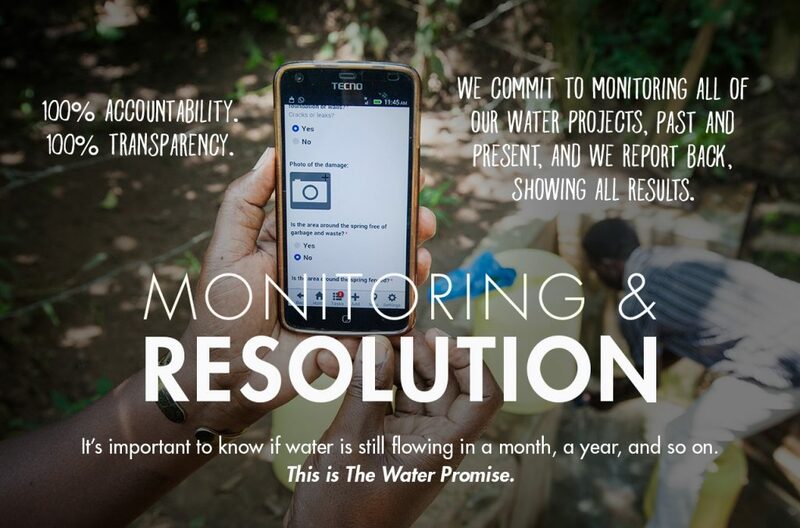 The water committee is already there and it will be strengthened during sanitation and hygiene workshops prior to the implementation of the project. 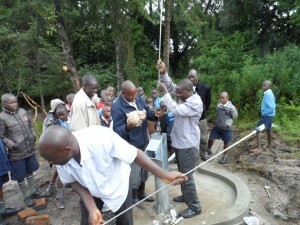 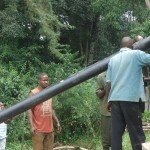 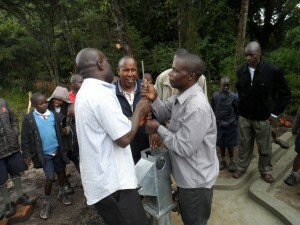 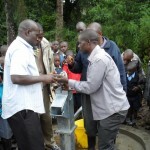 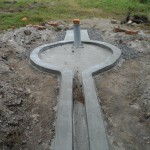 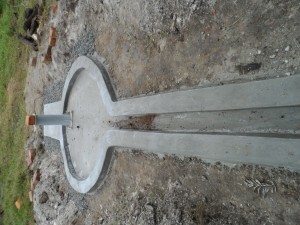 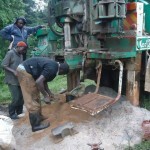 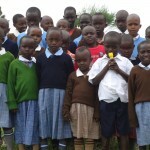 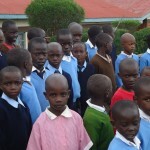 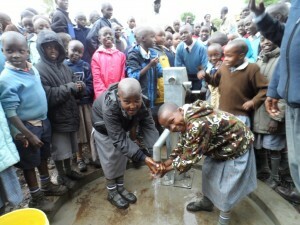 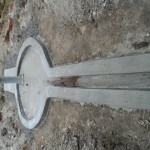 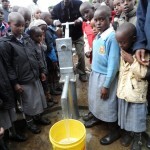 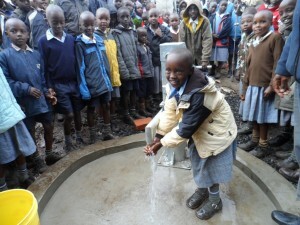 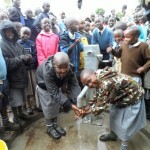 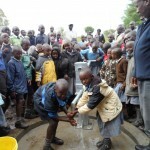 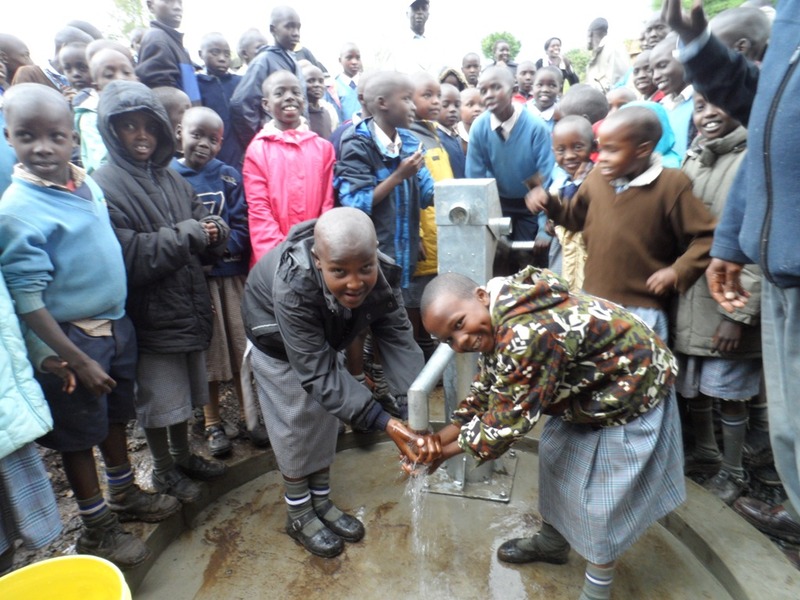 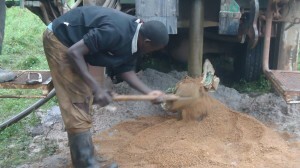 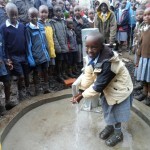 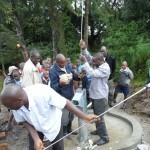 10/11/2012: Teresia School Water Project complete! 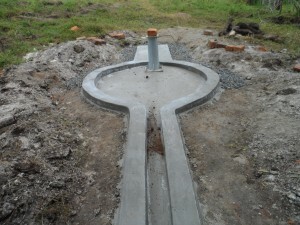 The pad has been constructed, the pump installed. 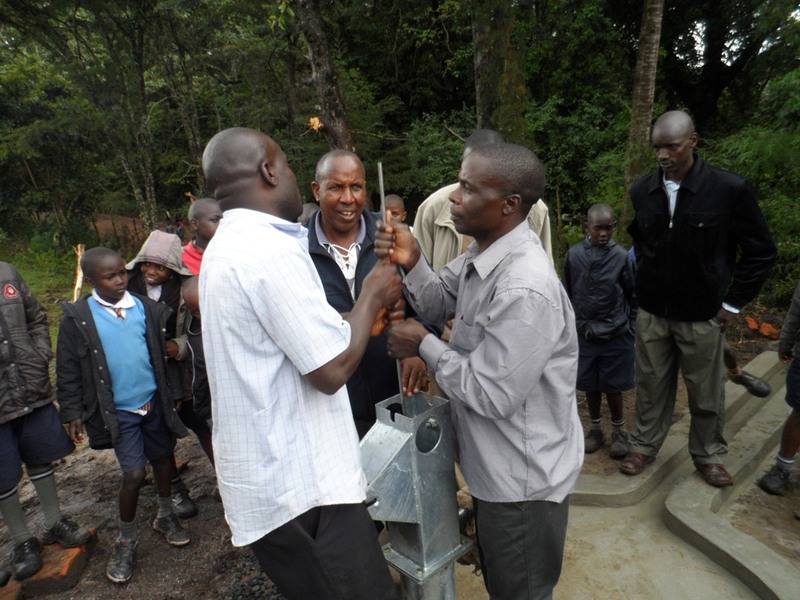 Project staff have taken part in a ceremonial opening, and the handing over of the project has taken place. This project is now operational and the source is serving the people. 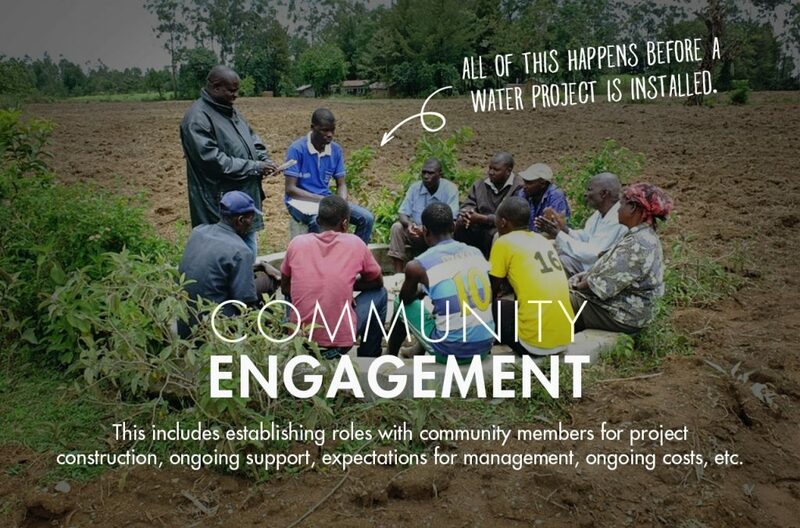 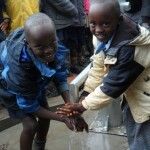 Another great project from Bridge Water Project! 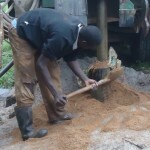 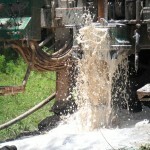 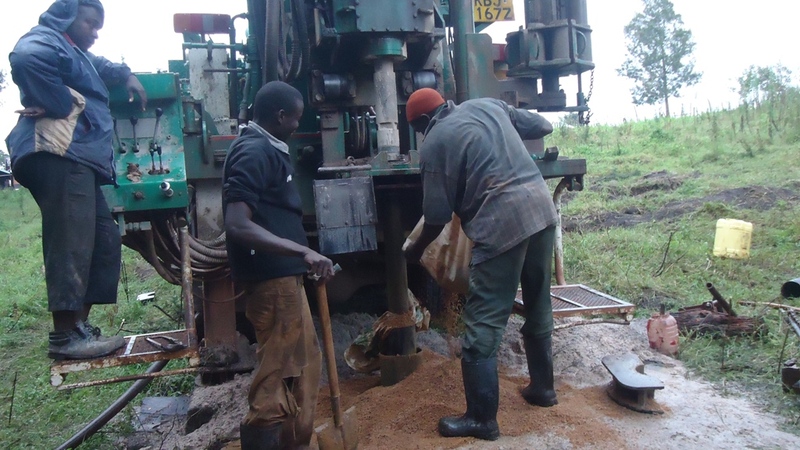 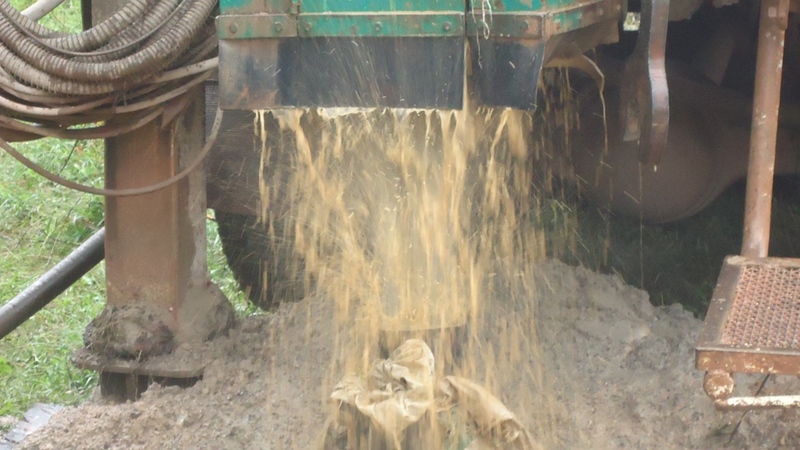 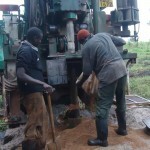 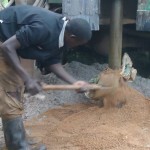 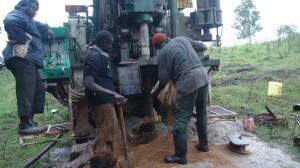 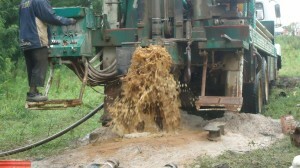 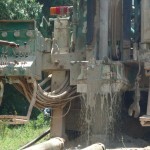 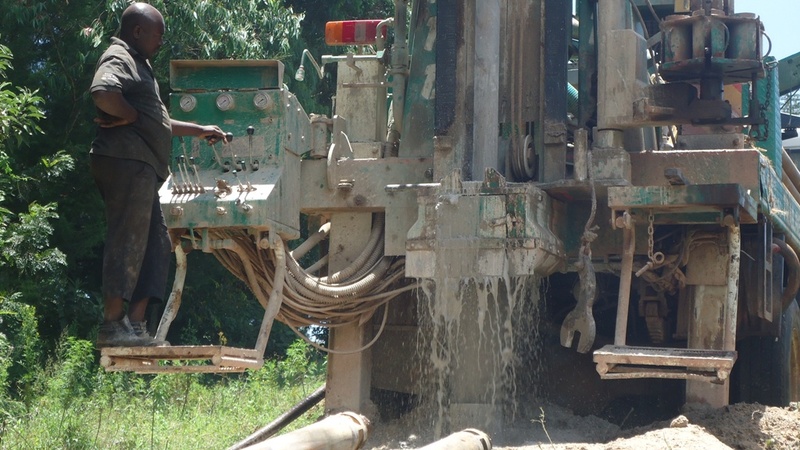 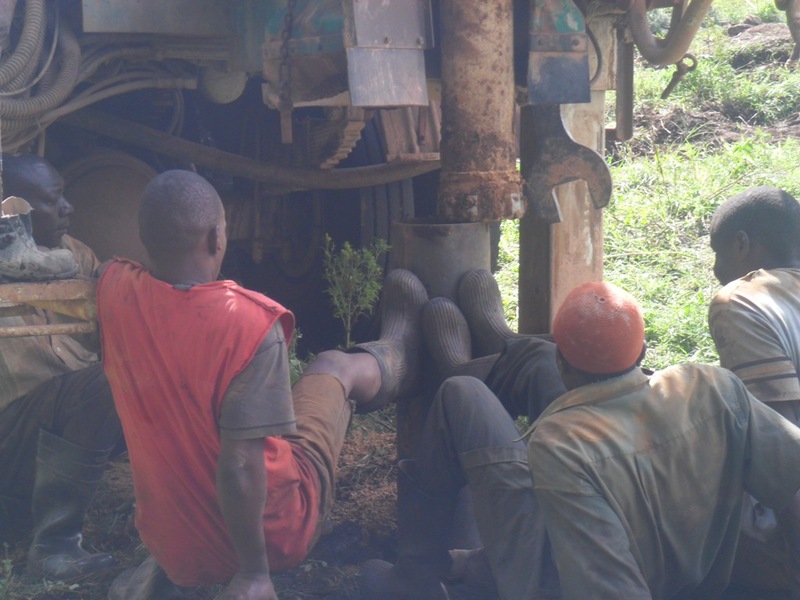 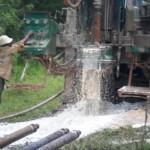 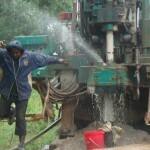 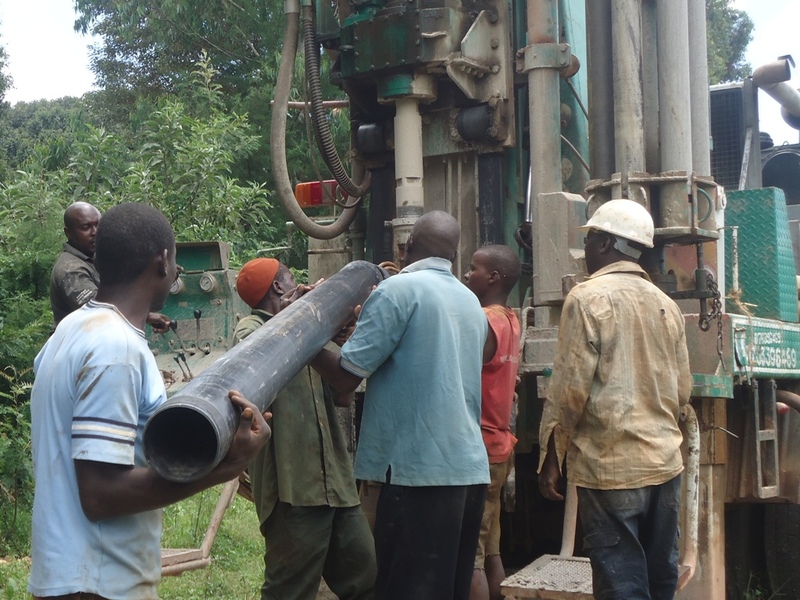 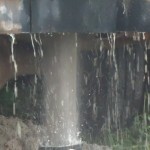 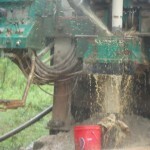 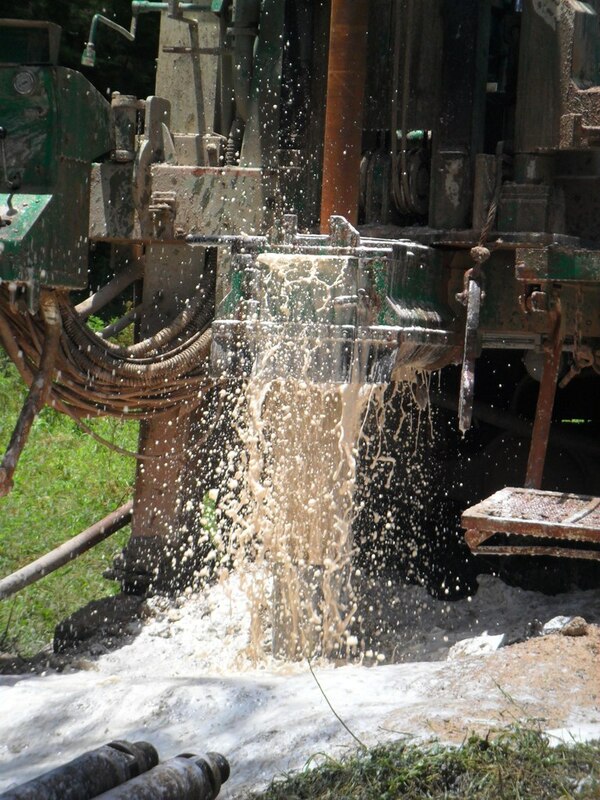 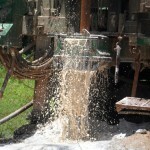 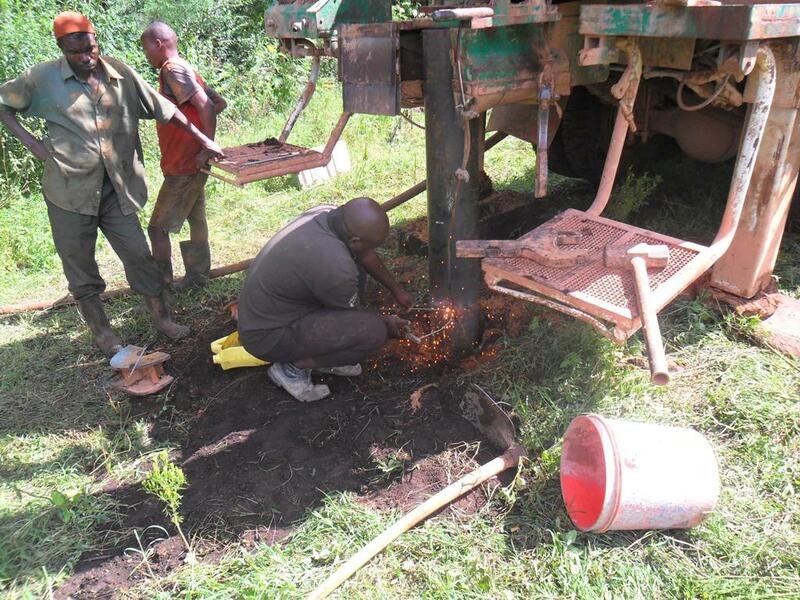 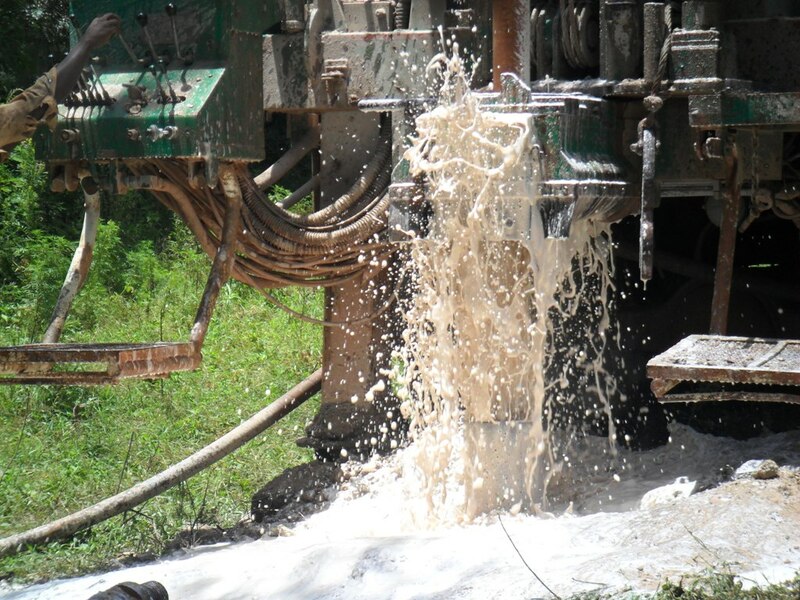 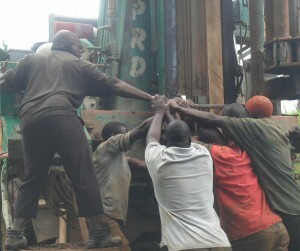 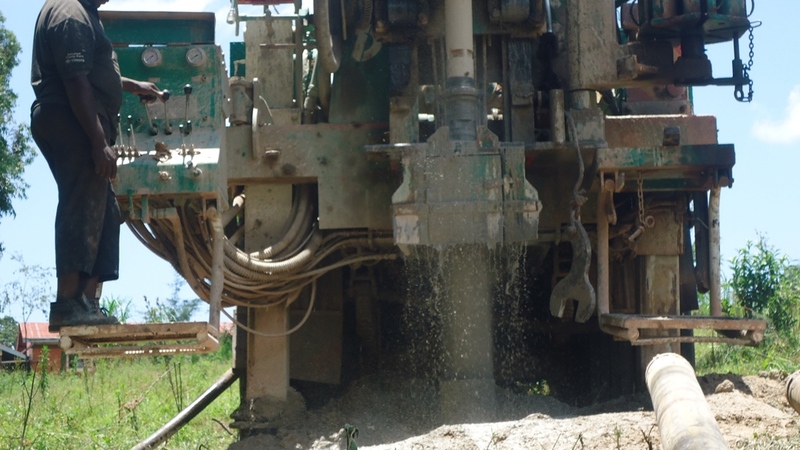 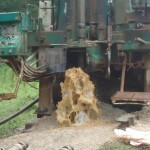 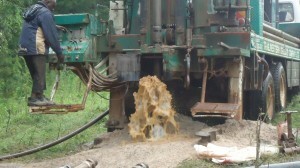 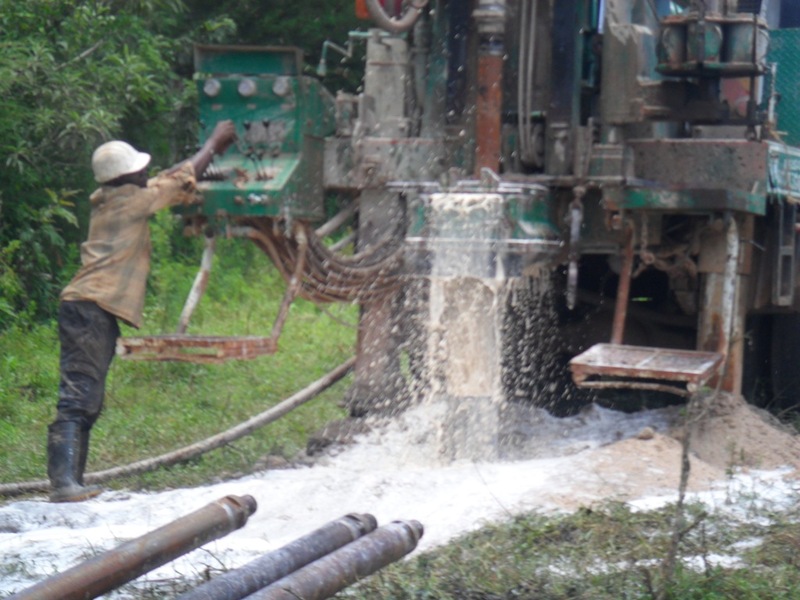 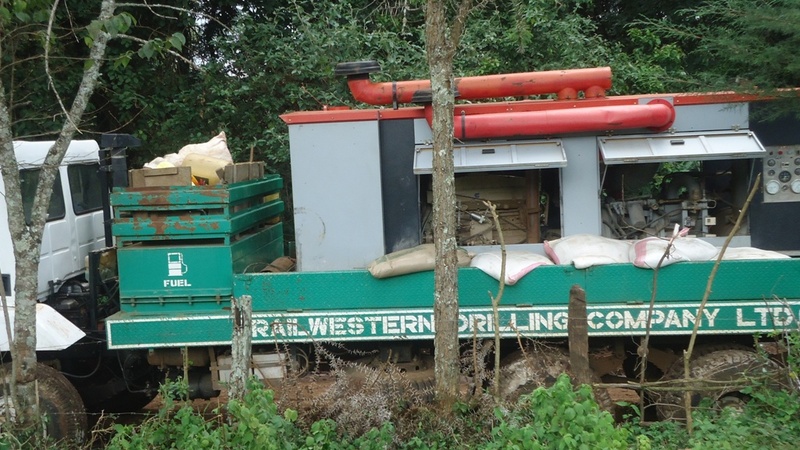 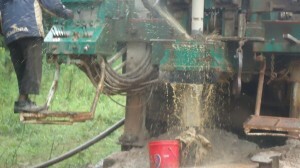 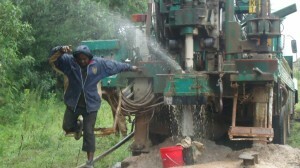 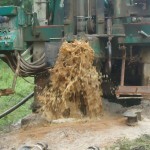 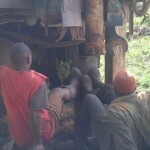 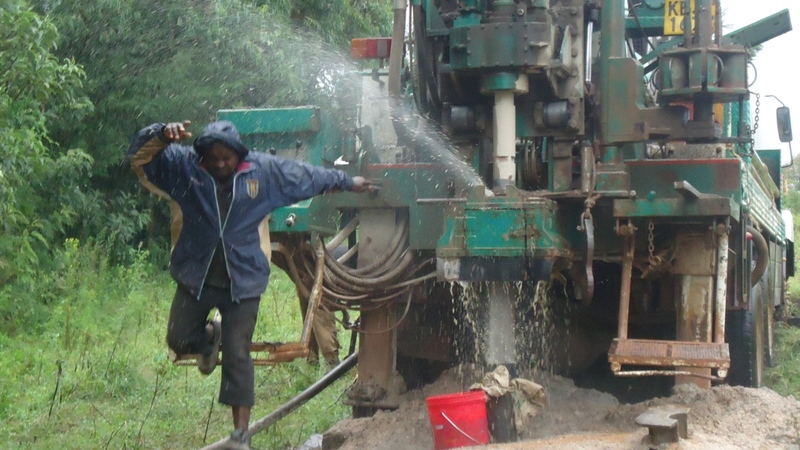 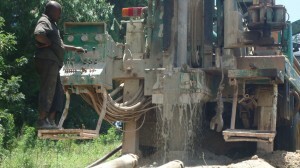 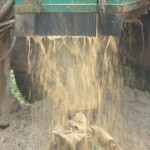 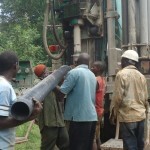 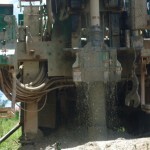 Great photos coming from our partner Bridge Water Project showing the drilling process at Teresia. 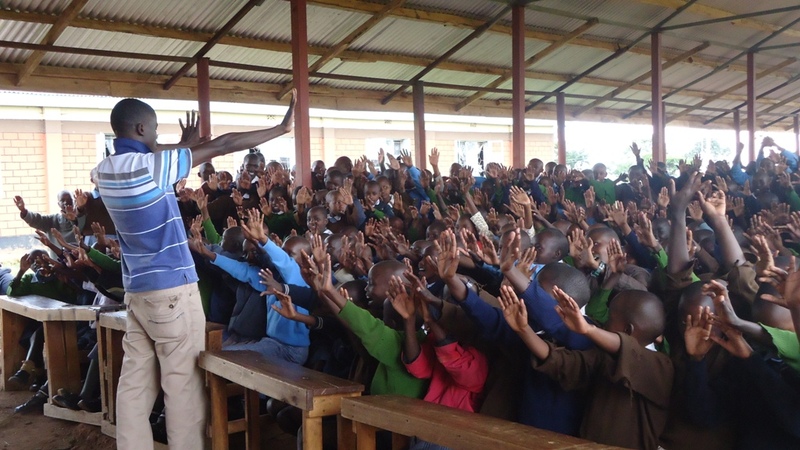 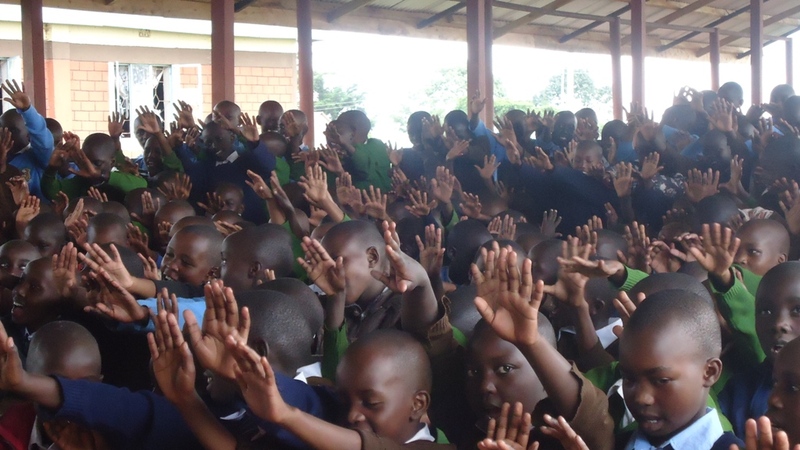 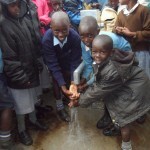 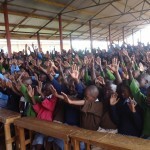 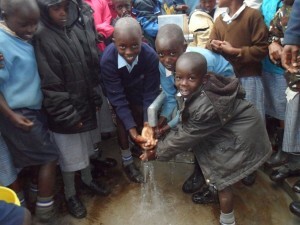 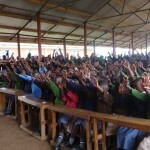 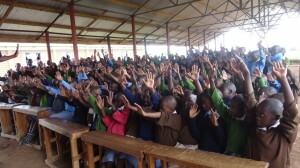 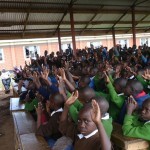 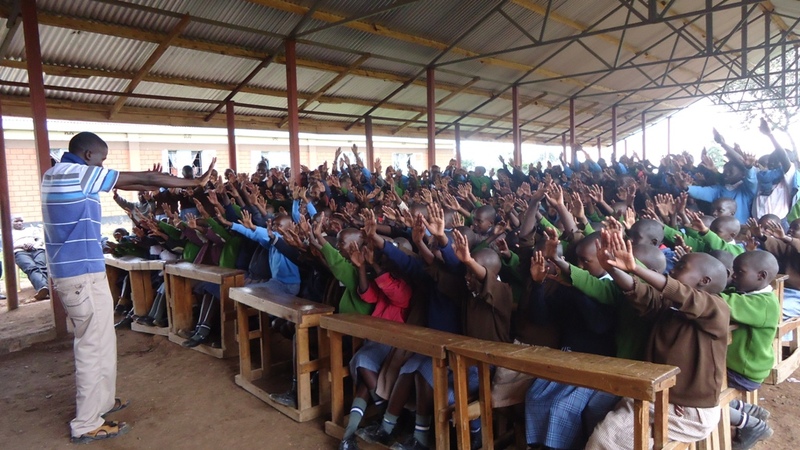 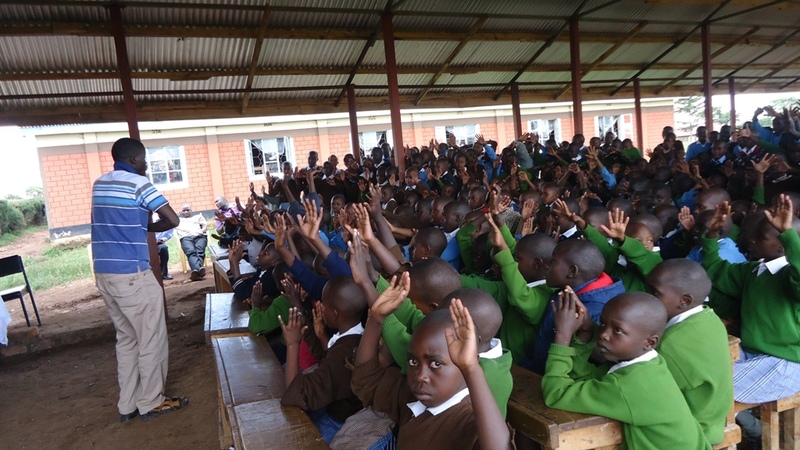 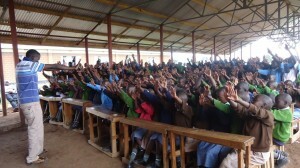 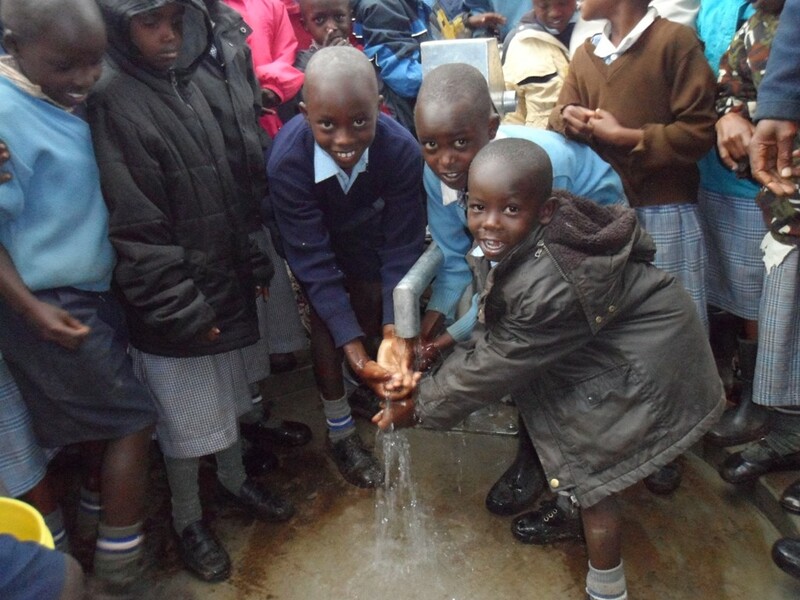 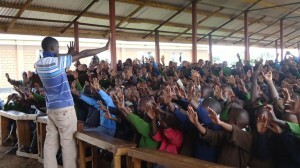 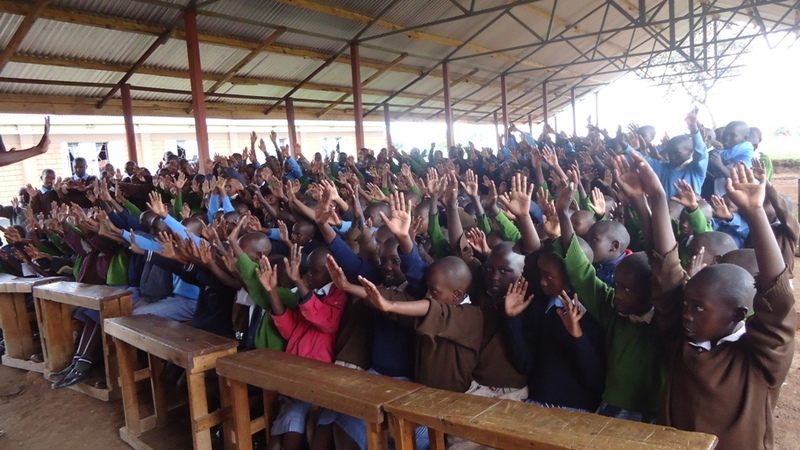 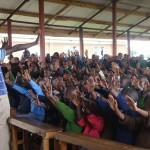 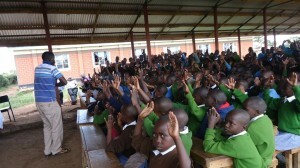 Bridge Water Project have been teaching the kids at Teresia Primary all about handwashing over the last few days. School focused hygiene promotion is a crucial area of work for Bridge Water, and always takes place prior to the borehole drilling and pump installation.